For some, the thought of shopping for work shoes is beyond unbearable. Having to try on a variety of different pairs and being concerned about how much they’ll cost, even if your workplace subsidizes the safety shoe purchase, can make it so they put off the task for as long as possible. However, for safety’s sake, it’s important to make time to get steel toe shoes for men as soon as possible. When shopping for safety shoes, there are numerous things to consider and some mistakes to avoid. Keep the following in mind when looking for work shoes for men. People have busy lives. They would much rather be spending their time off doing something relaxing and fun, not having to look for men’s safety shoes in Canada. In an attempt to get the shopping over with, some people will rush through the process. This is a mistake as most guys will need safety shoes that they can wear 8-10 hours a day.Make sure you try on a few different pairs before you buy. Since the vast majority of your time will be spent at work, you want to make sure you find shoes that are comfortable and offer the right protection. This will take some time. Your safety and well being should be worth it. Not every job site is the same. There are different hazards that workers will encounter depending on their industry. Today’s safety shoes are very industry specific. You wouldn’t buy a pair intended for heavy duty if you workplace needs are better aligned with a pair of light work safety shoes. 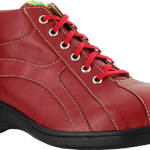 Safety shoes today will always tell you the features they will protect against from accidental contact with electricity, to puncture resistance and even performance features such as water resistance or insulated linings against the cold. Working indoors or outdoors in the cold? Working in an environment with lots of hazards? There is a shoe or boot for every environment so choose accordingly. Finding the one that’s right for yours is important to ensure your feet are protected the way they should be. 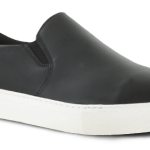 Again, if a person is in a rush to get work shoes for men as quickly as possible or they decide to order online to forgo the entire shopping ordeal, they may find that they don’t fit the way they are supposed to. Many shoe brands fit differently so don’t assume that because you are a size 10 in Brand A that you will also be a 10 in size B. If they are too big or too small, they will cause comfort problems for the wearer. Take the time to try on several different pairs and walk around in them for a bit to make sure they are going to be comfortable. 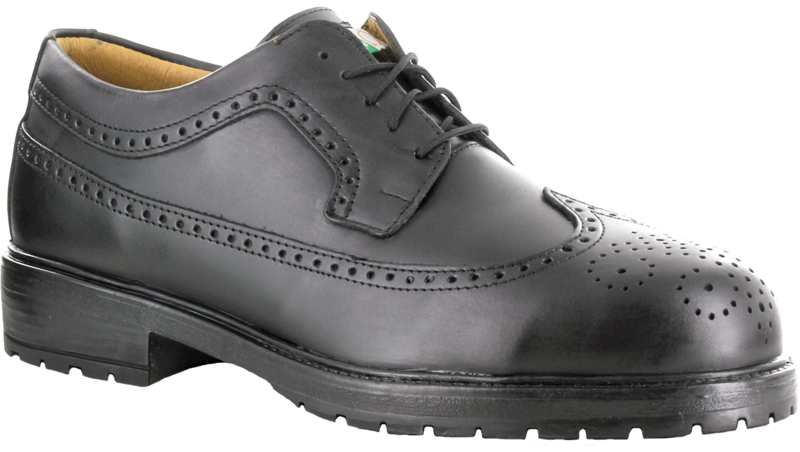 You’re going to work, not a fashion show, so your steel toe shoes for men don’t have to look good. They do, however, need to be comfortable so that you can perform your job without being in unnecessary pain. And if you can find that pair with both style and comfort you have hit the jackpot. When it comes to safety, you want to make sure that you are getting the best you can find made by a company that knows how to protect your feet. It seems like safety shoes can be found just about everywhere right now, but getting ones that are high quality and will last should be top priority. 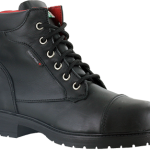 Since companies that specialize in safety shoes know what each job requires and the standards, they are the best source for getting the best men’s safety shoes in Canada. If you are looking for safety shoes and want to avoid making the common mistakes, contact Mellow Walk and see the different types of products they have to offer.